The Arts Council has announced the deadline for applications under the 2015 Reel Art scheme. The deadline for receipt of applications is Friday, 16th October 2015 at 5pm. Launched in 2008, Reel Art is designed to provide film artists with a unique opportunity to make highly creative, imaginative and experimental documentaries on an artistic theme. 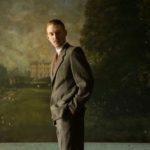 The scheme is operated in association with Filmbase and the Dublin International Film Festival, and will wholly support two films with grants of €70-€80,000 per project. 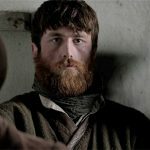 Reel Art films will premiere at the Dublin International Film Festival Founded in 2003, the Dublin International Film Festival sets the agenda of the year with its programme of outstanding Irish and international film. in February 2017. 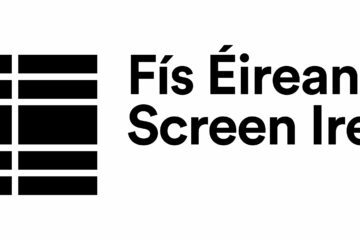 Film artists interested in applying for Reel Art are invited to attend an information session on the scheme on Tuesday 22nd September at 3pm in Filmbase, Curved Street, Temple Bar, Dublin 2 will outline the purpose and priorities of the award and will answer questions on the scheme. Anyone interested in attending is required to register their interest by sending an email to reelart@filmbase.ie. Updated guidelines for Reel Art 2015, together with application forms for the scheme are available for download from the website www.filmbase.ie/reelart as are details of previous Reel Art projects. 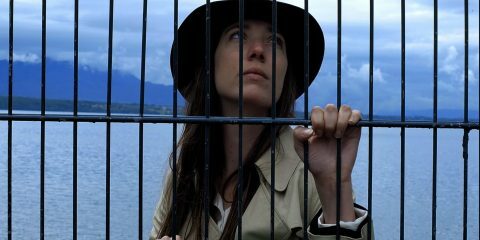 Projects selected in the 2014 Reel Art scheme included Meet Miss Moriarty, from director Claire Dix and Chile: The Art of Making Do from the Desperate Optimists. Meet Miss Moriarty is a film about the remarkable and ground-breaking first lady of Irish ballet; and a bold exploration of the filmmaking process itself. Joan Denise Moriarty was an inspirational artist who overcame enormous odds in her day and someone who after her death is still causing controversy. Meet Miss Moriarty is also a film about how to make such a documentary. Chile: The Art of Making Do is a poetic journey into the idea of the cinematic location through a compelling character in Irish social and political history, Ambrose O’Higgins. The compelling narrative of Ambrose O’Higgins underpins the documentary but is explored through the artistic filter of location and the creative processes entailed.